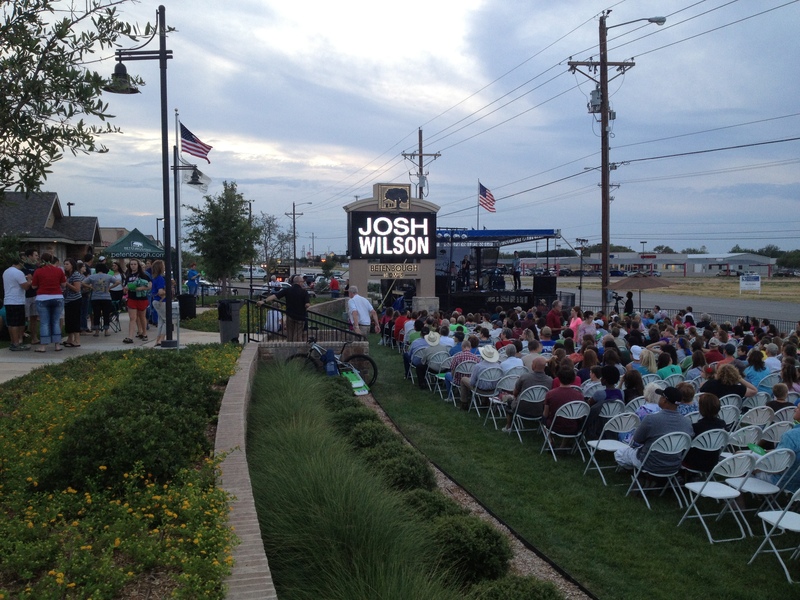 We’ve hosted Josh Wilson for our Summer Concert in Lubbock three times and have had such a great time we thought we’d host him again! This time around we’ll be hosting him in Odessa. 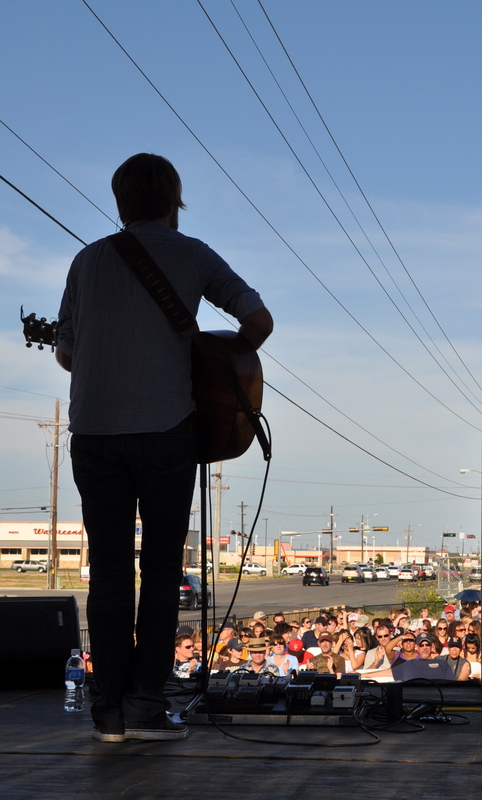 The concert is on Thursday, July 24th and starts at 7:30 pm in Lawndale Park. 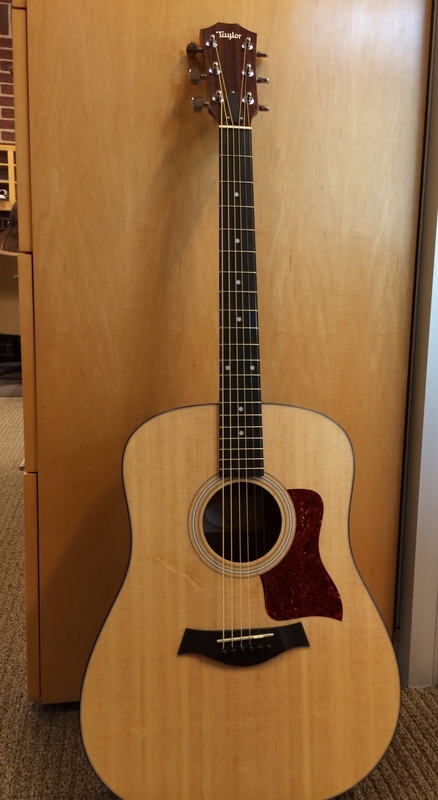 Concert attendees will have the chance to win a Taylor guitar autographed by Josh at the event, as well as purchase refreshments from Kona Ice. Proceeds will benefit outreach efforts of the Midland-Odessa Symphony & Chorale.